As leading Canary Wharf letting agents Henry Wiltshire take a keen interest in letting market trends in London and more specifically in Canary Wharf. 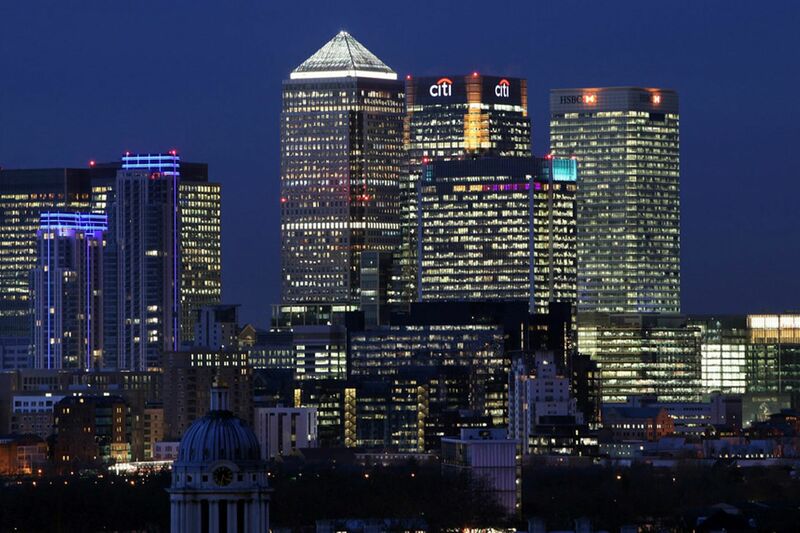 The lettings market in Canary Wharf and the rest of London continues to be buoyant in 2015. Landlords typically receive six per cent rental yield per year and this is far more than you can earn through most banks or building societies so it’s a ‘No Brainer’ for UK based and overseas landlords. The proportion of UK households renting has increased in the past decade from 31 per cent to 36 per cent, according to the latest Census figures. This equates to a very high demand from tenants, particularly in the docklands area due to local business growth. This means there is a desperate requirement for more rental property to service the demand for flats to rent in Canary Wharf and its surrounding areas. With new construction in the east of Canary Wharf of around 3,100 homes estimated to be finished in 2018 this means there is a current property shortfall in the area. This shortfall has led to local areas such as Hackney, Shoreditch and Royal Docks developing to cope with the increasing demand for property. The rejuvenation of these areas is bringing the calibre of the areas to a higher standard. These new and luxury developments attract London professionals and overseas tenants. For example approximately 88% of applicants in Canary Wharf are from overseas and as Canary Wharf letting agents this is a trend we see on a daily basis. These properties appeal to the oversees market because they usually benefit from 24 hour concierge and high specifications throughout. The regeneration of East London is fast paced and in order to service the ever increasing demand there are several new developments currently in construction. Property owners are aware that the prices still have a lot of potential for growth and so they are keeping their properties and renting them out rather than selling them. Here at Henry Wiltshire we are experienced Canary Wharf letting agents and we have a wide range of flats to rent in Canary Wharf or alternatively, if you would prefer to add to an existing property portfolio we also have a range of luxury flats for sale. If you would like to find out more do not hesitate to contact our friendly team.